Demystify the process of evaluating, acquiring, and managing rental property and becoming a landlord with Landlord Academy founder Bryan Chavis’s clear, step-by-step plan to make your dream of owning a multi-family property a reality. With interest rates at historic lows, there’s never been a better time to buy rental property—and to hang on to it for long-term wealth building. 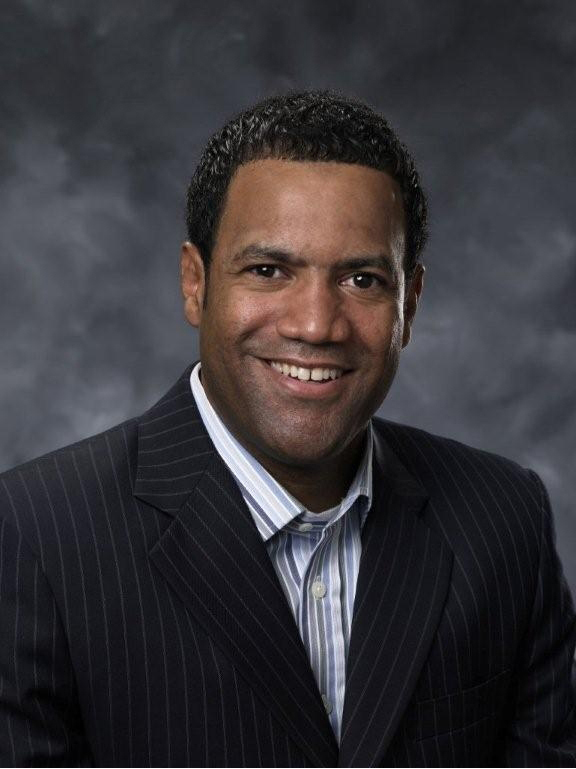 Drawing on his ten years of experience managing and owning hundreds of rental properties, Bryan M. Chavis shows how you can leverage as little as $10,000 into a lifelong stream of wealth using nothing more than good instincts, smart research, and a little elbow grease. Learn how to buy desirable properties, attract quality tenants, negotiate lease agreements, collect rent, finance a mortgage, and manage the property. From leases to property-evaluation documents, you’ll find a complete tool kit in this book, which contains every form and checklist you need to run a single-unit apartment or an entire rental building. 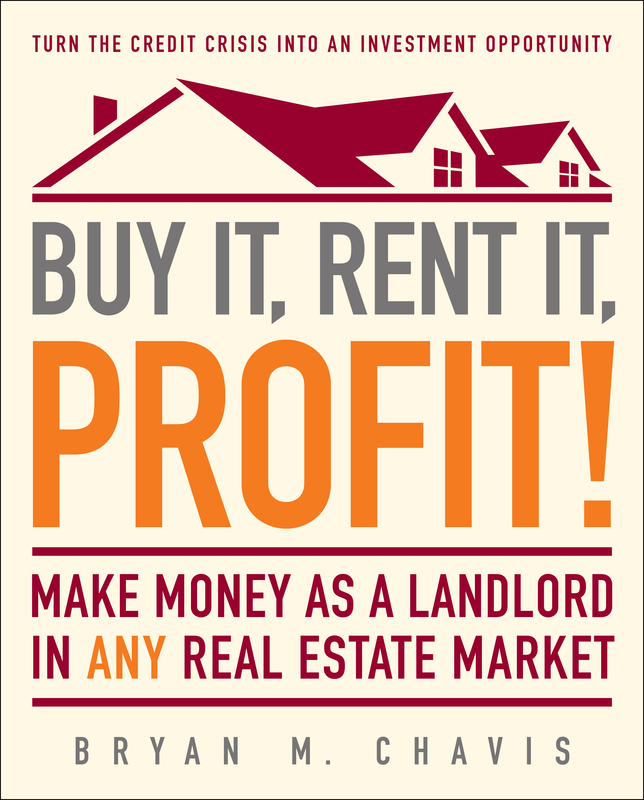 With added guidance from building-maintenance experts, property attorneys, and tenants’ rights organizations, Buy It, Rent It, Profit! is the go-to guide for anyone interested in becoming a landlord and achieving profitable, consistent results. Book Cover Image (jpg): Buy It, Rent It, Profit!